Use the link below to purchase your ticket and reserve your space today. 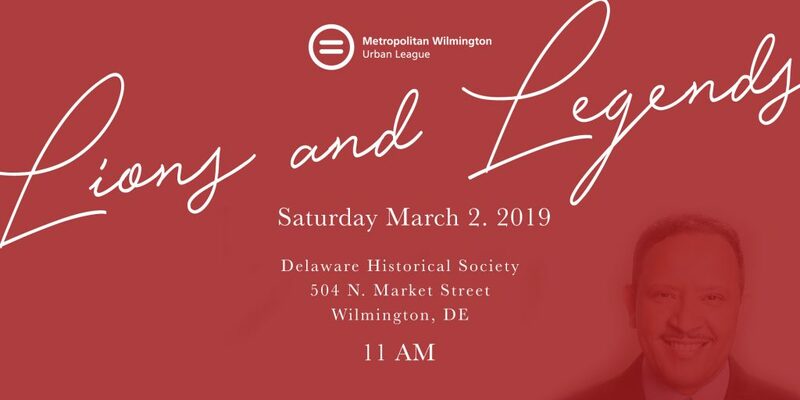 Copyright © Metropolitan Wilmington Urban League. All Rights Reserved.